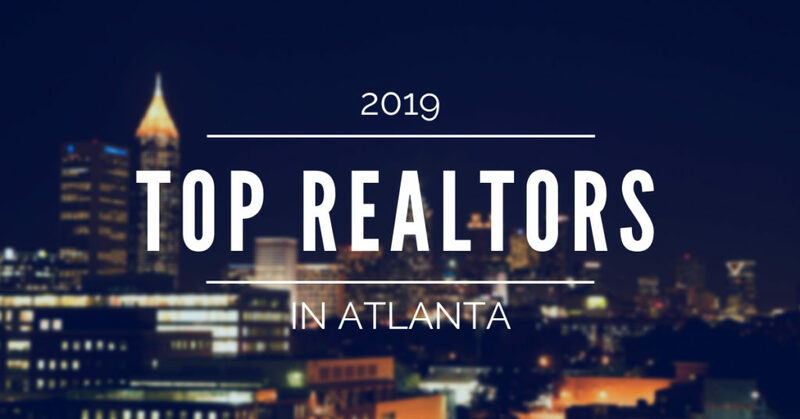 We are putting together an all inclusive list of the top Realtors in Atlanta Ga. Our list will be based upon sales volume (by volume and by unit), client testimonials, customer service, work in the Realtor community and more. We look at a variety of factors to make our Top Atlanta real estate agent list. Our work on this project has already been exhaustive and we still have quite a bit more to do before publishing the list of the top agents in Atlanta. There are many things that make you a Top Realtor. It is not just selling the largest sales volume, or the biggest number of homes, if your clients all regret using you. How Will We Measure The Top Agent? Should we look only at Atlanta proper? Should we include real estate teams? Should we list out top real estate brokers? What weight should be put to top sales volume? What weight should we put to the most homes sold? Where should we pull Realtor reviews from? These are only a few of the questions that will determine who makes the list. If you think you know one of the Top Realtors in Atlanta and the surrounding communities, please fill out the form below. 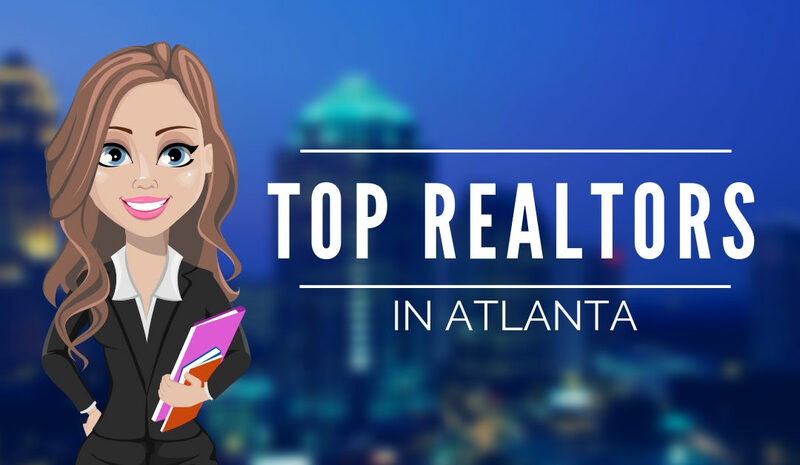 Who is the Top REALTOR in Atlanta GA?